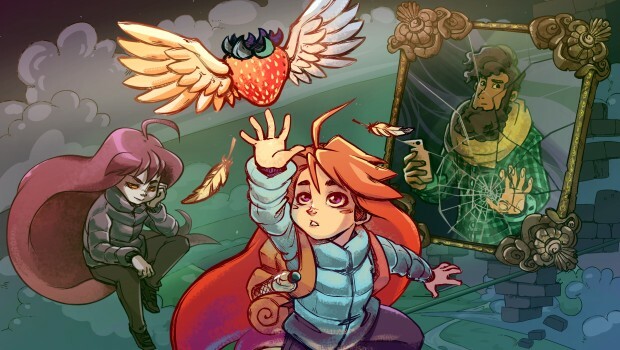 The excellent indie platformer Celeste has recently managed to reach a rather momentous milestone - more than 500,000 copies sold in a single year! In order to celebrate, as well as give Celeste the sendoff it truly deserves, the developers have now announced that they will be soon adding a bunch of free new levels. The details are still few and far between, but as you might expect from an update that comes an entire year after launch, the new levels will be hard as nails! As for the release date, nothing specific has been said just yet, but you can expect to see the new levels in early 2019. 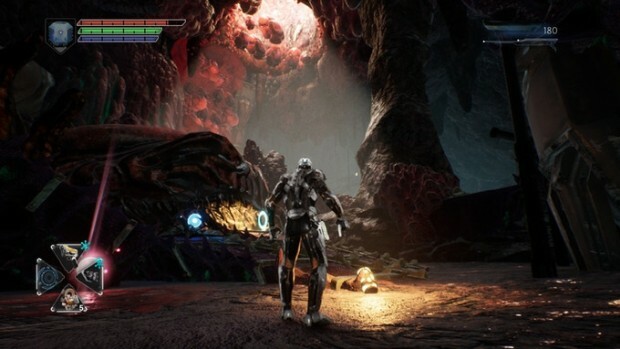 Like many games in the past few years, Dolmen is an upcoming Dark Souls inspired action-RPG with a heavy focus on challenging difficulty, exploration, and small-scale duels against tricky enemies. However, instead of the usual dark fantasy setting that comes with most Souls-like games, Dolmen has chosen to style itself after sci-fi and cosmic horror. As such, expect to see some outlandish environments, bizarre aliens, and plenty of killer robots! Visuals aside, the biggest difference between Dolmen and the Souls-like genre is in the use of ranged weapons. Rather than simply have the whole ranged combat system be entirely separate from its melee counterpart, Dolmen will require you to constantly weave melee and ranged attacks together in order to take down some of the tougher enemies. According to the brief description, each enemy will be vulnerable to a particular element or attack combination, so if everything ends up being well balanced, it should make for some pretty diverse gameplay. 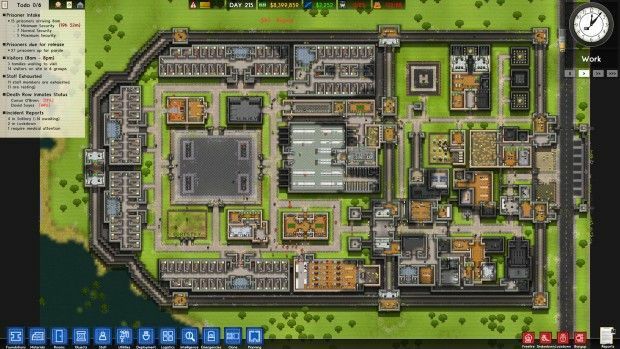 Despite saying they were done with Prison Architect quite a few times now, the developers have returned once more with a major update. This time around they have added the much-requested multiplayer feature, meaning that you can now build and manage a prison with up to four players at the same time! The system is still in its early days so you won't be able to play maps that require mods or mess around with the Escape or Warded game modes, but thankfully all major features are currently working in multiplayer. As you would imagine from any game that draws inspiration from Dark Souls, Ashen is an action-RPG that will have you explore an intricate world, fight against difficult enemies with a variety of unique weapons, and naturally, repeatedly die against giant bosses. 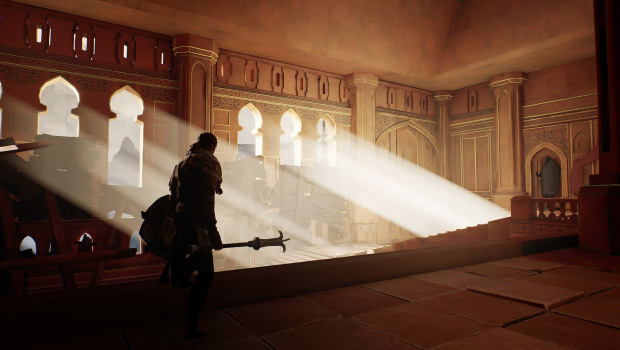 It should be a fairly familiar formula to any fan of the genre, which is why I am glad to say that Ashen has managed to pull if off quite successfully - it's thankfully not just a Dark Souls clone! When it comes to the multiplayer, however, Ashen has a bit of a different idea compared to its predecessors. 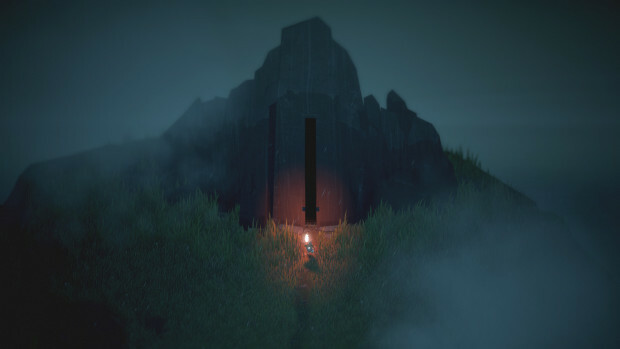 While Dark Souls intentionally tries to make you feel isolated from the world, Ashen will occasionally have you come across random players doing their own thing in the wilderness. You can choose to work together in order to solve a quest, head on into a dungeon and see how far your new partnership will take you, or simply ignore the other player entirely and continue on your merry way. A simple, but rather nifty idea to help breathe some life into the world itself. Biomutant is an upcoming open-world, post-apocalyptic Kung-Fu RPG that offers you the ability to mix melee attacks, shooting and various mutant powers in order to wreak havoc on your enemies. 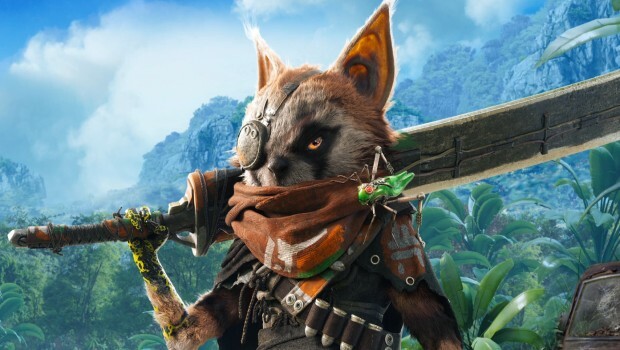 Since most of that is par for the course these days, it is also worth mentioning that Biomutant's world and characters are imaginative, colorful, and quite unlike anything I've seen these past few years! 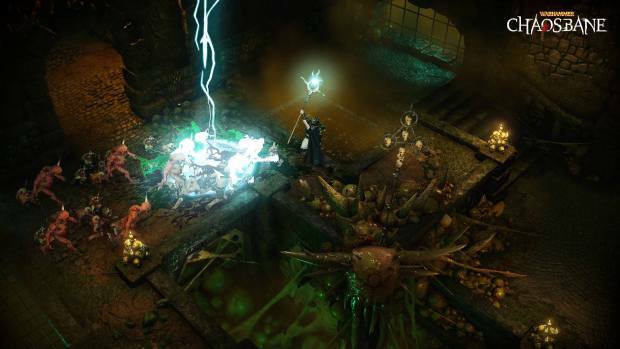 Warhammer: Chaosbane, much like Diablo 3 from which it draws a great deal of inspiration, is a fantasy hack & slash that's all about carving through hordes of demons, messing around with a variety of spells and abilities, and naturally, collecting more loot than you could possibly fit in even the largest of vaults. A relatively simple concept, but one that has been proven to work time and time again. If you're a fan of exploration and challenging rogue-like games, you might want to take a look at the freshly released action-RPG Below. It features an atmospheric and procedurally generated world riddled with secrets to uncover, devious traps that can and will kill you, and naturally, a whole assortment of monstrosities you'll have to deal with on your journey into the depths.